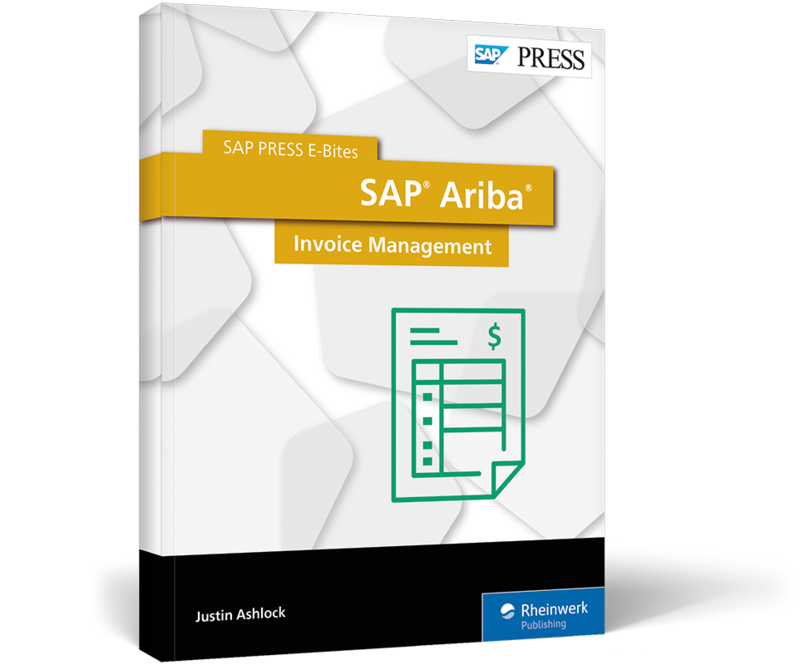 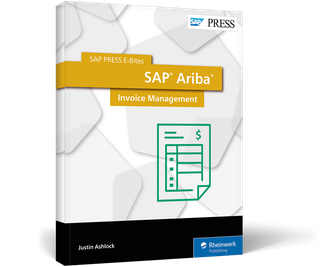 Implement and use SAP Ariba Invoice Management! 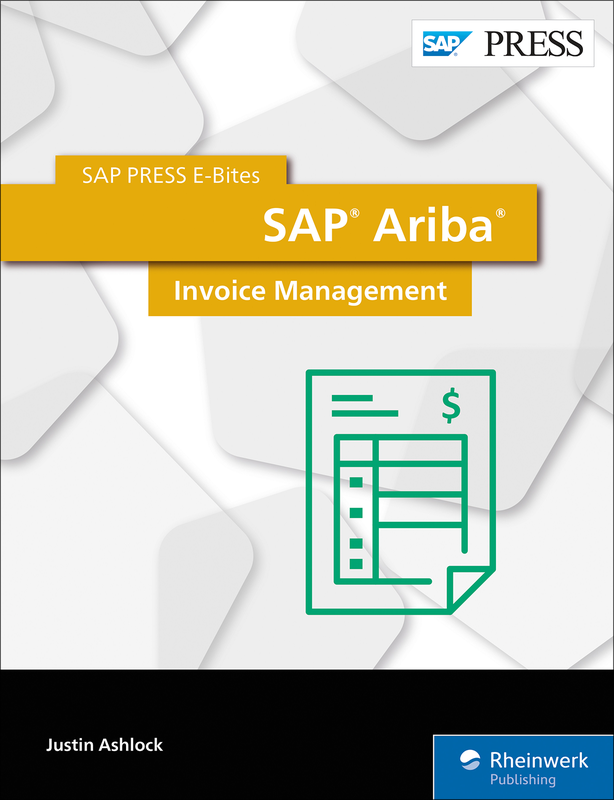 With this E-Bite, you’ll learn how to manage invoices and other accounts payable processes with SAP Ariba! 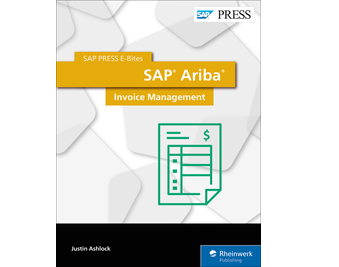 Understand the functionality of SAP Ariba Invoice Management, SAP Ariba's discounting capability, and SAP Ariba Payables; then implement each module. 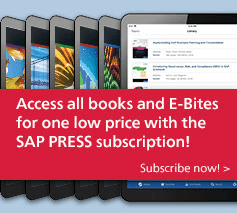 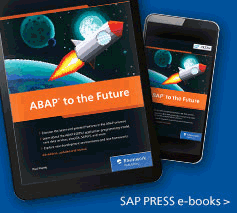 This E-Bite was originally published as Chapter 5 from SAP Ariba and SAP Fieldglass: Functionality and Implementation.